Linda chats up improvisor and voice actor Amanda McCann! 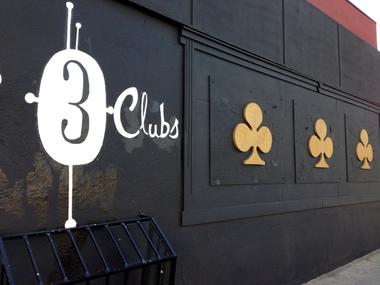 See Hatedate Live at Three Clubs In Hollywood! HateDate is (c) 2018 Linda Bailey Walsh.